The top court asked the Election Commission what action was taken against leaders Mayawati and Adityanath for invoking religion in poll campaign. 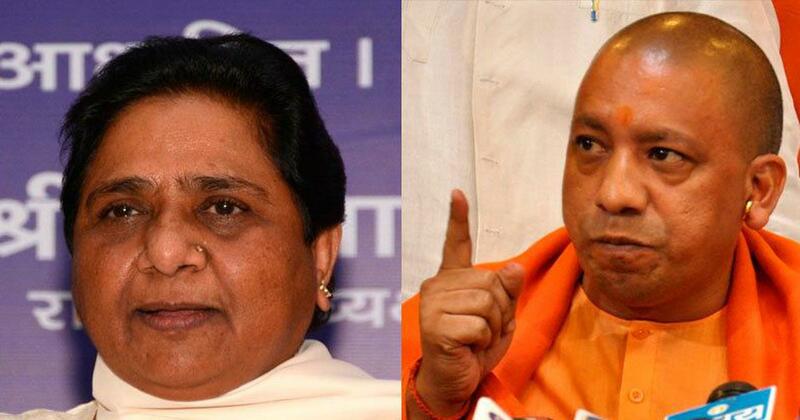 The Supreme Court on Monday sought to know from the Election Commission what action was taken against Uttar Pradesh Chief Minister Adityanath and Bahujan Samaj Party chief Mayawati for invoking religion during their poll campaign, PTI reported. The Supreme Court said it will also examine the poll body’s scope of powers to deal with political leaders and candidates violating the Model Code of Conduct, Bar and Bench reported. A bench headed by Chief Justice Ranjan Gogoi directed that a representative of the Election Commission be present in court on Tuesday. “The EC says they are toothless,” the Supreme Court bench said. “They say that they first issue notice, then advisory and then complaint.” When the bench asked the Election Commission what action it had taken against Mayawati and Adityanath for their speeches, the poll panel’s counsel said it has already issued notices to the two politicians. The Supreme Court was hearing a petition seeking action against political party representatives and spokespersons who make speeches or remarks on the lines of religion or caste. The plea also sought a committee to be set up under a former Supreme Court judge to keep an eye on the election process and to check the fairness of the Election Commission. The petitioner’s lawyer told the Supreme Court on Monday that the Election Commission has wide powers under Article 324 of the Constitution. Soon after the hearing, the Election Commission banned Adityanath from campaigning for three days, and Mayawati for two days. Last week, the Election Commission had issued a show cause notice to Adityanath for comparing the Lok Sabha polls to a contest between Ali and Bajrang Bali, and another to Mayawati for her speech urging the Muslim community to not divide votes by choosing the Congress. Ali is a revered figure in Islam and Bajrang Bali is the Hindu god Hanuman. Adityanath had suggested that the Bharatiya Janata Party will win the elections as it has faith in Bajrang Bali. 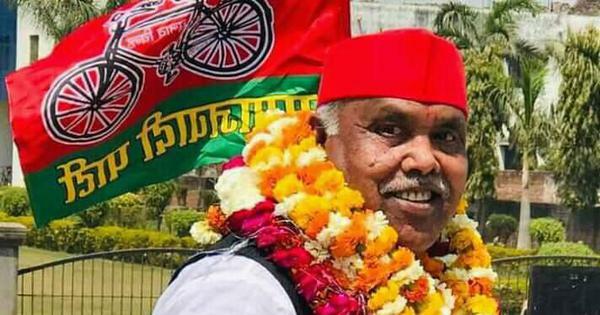 The poll panel’s initial investigation has found them guilty of violating the Model Code of Conduct and asked them to respond to the notices by April 12.